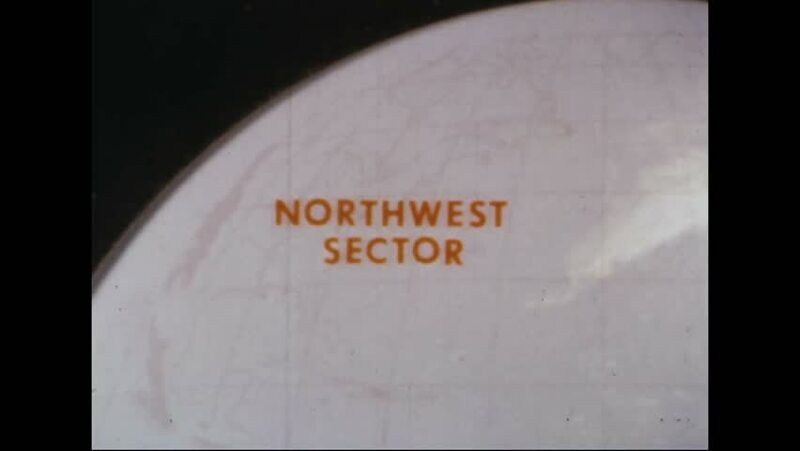 CIRCA 1967 - Zoomed in photographs show the northern sectors of the Globe, taken by the ATS III as it is positioned over Brazil. hd01:07CIRCA 1967 - Zoomed in photographs show the southern sectors of the Globe, taken by the ATS III as it is positioned over Brazil. hd00:241950s: Hands show the cover of a book with the title "Literary Settings of France". Hand opens book, page shows a map of France. Countryside landscape view. Man sits against tree trunk. hd00:47CIRCA 1940s - A recap of the basic rules when using a microscope to acquire the best viewing image in 1949.
sd01:33CIRCA 1930s - A baby at twenty four weeks, given cubes, and observed for hand and finger mobility, and playing behavior patterns in 1934.
hd00:32CIRCA 1958 - An animation shows the structure of the KGB and of the USSR Council of Ministers.